Dividends reward corporate stockholders for their investment in the enterprise. They're a sign a company is making money and returning profits to its shareholders. 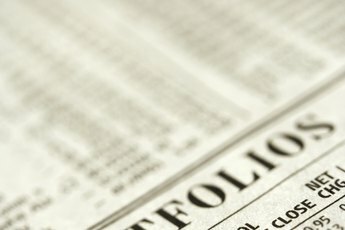 Some investors rate stocks by their dividend records. Stock market tables and daily price reports generally include dividend information on each stock and some companies offer chart services which show earnings and dividend records. There are several ways to pay or collect dividends. Cash is a simple and traditional way for a company to pay dividends, but it brings tax problems. First, the corporation must pay taxes on its profits. Then individual shareholders must report the cash dividends as income and pay income taxes on them. 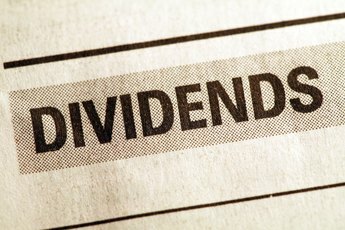 In many cases with stock dividends, the level of taxation depends on how long the shareholder has held the stock at the time the dividend is paid. Qualified dividends are paid in cash to shareholders, but are taxed at the same rate as long-term capital gains rather than as ordinary income. This greatly reduces the shareholder tax burden and in some cases eliminates it, depending on the size of the dividend. In order for your dividend to be classed as "qualified," you must have held the stock at least 61 days out of the 121 days prior to the dividend's pay date, or ex-dividend date. It is a way to reward long-term investors. It's worth noting that the existence of qualified dividends, with their capital gain-style taxation structure, is scheduled to phase out on Dec. 31, 2012, unless Congress changes the plan. A company may pay a dividend in additional shares of stock, rather than in cash. A company can issue one new share of stock for every three shares currently held, for instance. Stock dividends might or might not be immediately taxable, depending on how the dividend is structured. If the stock dividend is immediately convertible into cash, for example, you'll probably need to pay taxes on it. 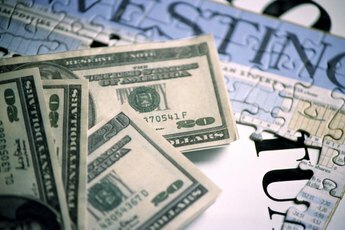 If it is simply considered a return of capital -- in other words, a return of part of your stock investment -- you won't pay taxes until you sell it, at which time you will only be taxed on the gain. Splits are another way to issue stock dividends. A company's directors can expand the stock base by splitting shares, so each shareholder gets two shares of new stock for one he held previously. This reduces the value of each share by the proportion of the split -- for example, a 1-for-1 stock split will cut each share price in half. Again, a stockholder is not taxed when he receives split shares, if he retains them. If he sells, he will be taxed at long-term capital gains rates if he retains them long enough to qualify for that classification. World Wide Web Tax: Do I Have to Pay Tax on Stock Dividends? 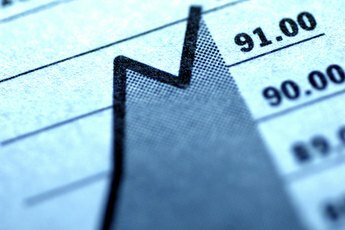 What Happens if You Sell a Dividend-Paying Stock After Receiving a Dividend?